The University of Montenegro was founded in 1974 representing the oldest higher education institution in Montenegro. The University has over 20,000 students. It is the largest and the only comprehensive higher education institution in the state comprised of nineteen faculties and two institutes of science. Since 2004, lessons and exams are organized in accordance with Bologna Declaration principles. The University is organized according to modern European universities. Its seat is in Podgorica, and units and study programs are also located in Niksic, Cetinje, Kotor, Herceg Novi, Bar, Budva, Bijelo Polje and Berane. 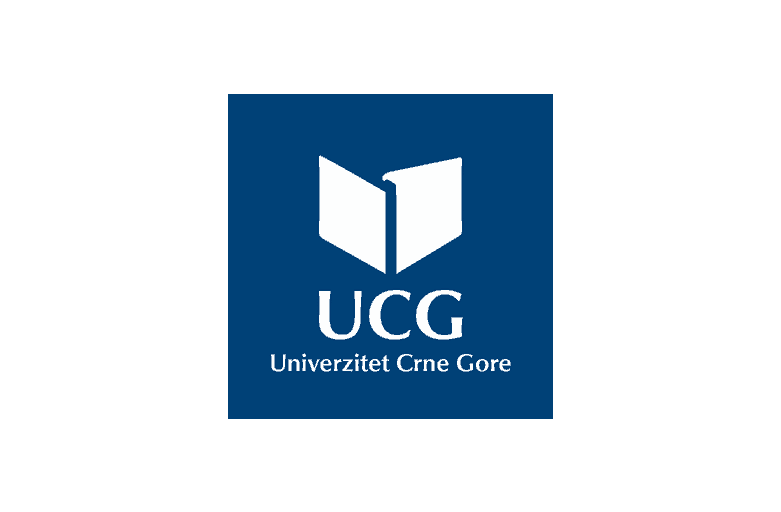 The University of Montenegro is a member of European Universities Association (EUA). Day of the University is celebrated on April 29th since on that day in 1974, the Assembly has been formed that will govern the University in Titograd which is comprised of Faculty of Economics, Technical and Law Faculty, Pedagogy Academy, Higher Maritime School and Instituted of History, Farming and Institute for Biological and Medical Research. A year later, the University changed its name into the University ‘Veljko Vlahovi&cacute;’, and since 1992 its name has been the University of Montenegro. From Pedagogy Academy, later Teaching Faculty, has been formed the Faculty of Philosophy and 1978 form department of Technical Faculty, Electrical Engineering, Mechanical Engineering, Metallurgy have been formed. In forthcoming years, the University had been through different periods of reorganization. New university units were formed, so in 1999, 25 years since its foundation, the University was comprised of 13 faculties, 4 independent scientific institutes and one a three-year-school.